Tickets: Advance tickets are $22 and available through ourocollective.com. Tickets can also be purchased at the door for $25. 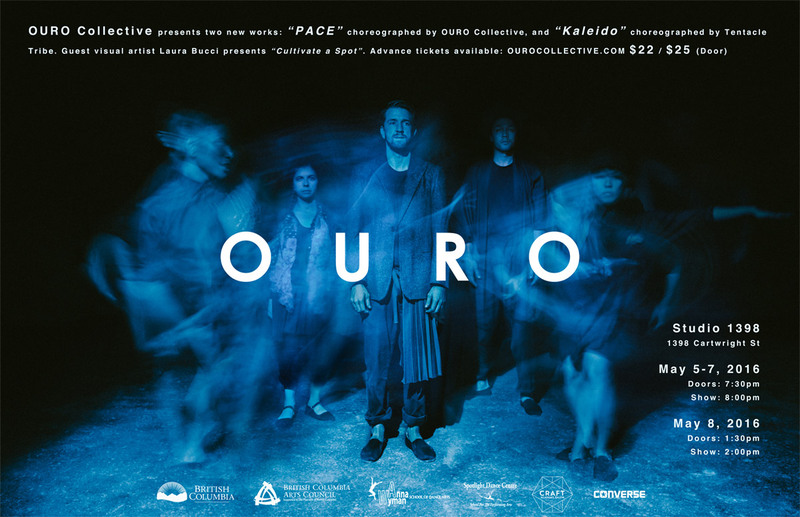 Vancouver-based dance group OURO Collective have launched two new genre bending pieces that bank on the power of collaboration.